I have just recently sold this listing at 19 - 7247 140th Street, Surrey. I have just recently sold this listing at 16 - 7247 140 Street Surrey, . I have just recently sold this listing at 128 - 8068 120a Street, Surrey. 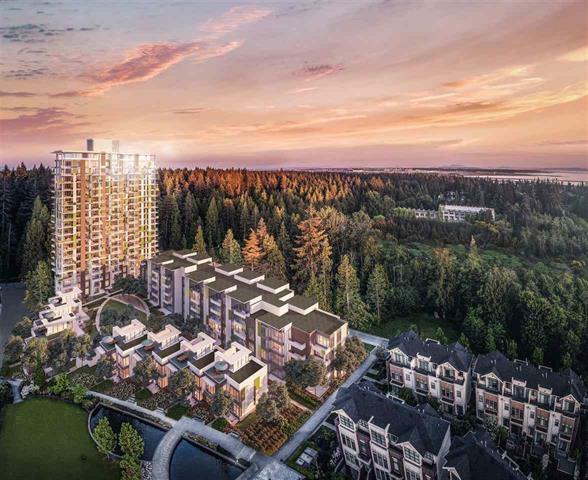 I have just recently sold this listing at 301 - 605 Como Lake Avenue, Coquitlam. I have just recently sold this listing at 702 - 4132 Halifax Street, Burnaby. I have just recently sold this listing at 18 101 PARKSIDE DRIVE Port Moody , Port Moody .